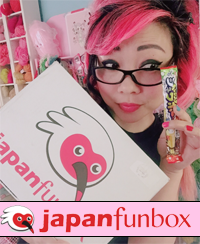 Announcing: The Big Comic Relief Crafternoon Magazine! You’re invited to host a Big Comic Relief Crafternoon: a crafty get-together for you and your friends, family or as many makers as you can cram into the kitchen/diner to raise funds for Comic Relief and Red Nose Day (March 13). 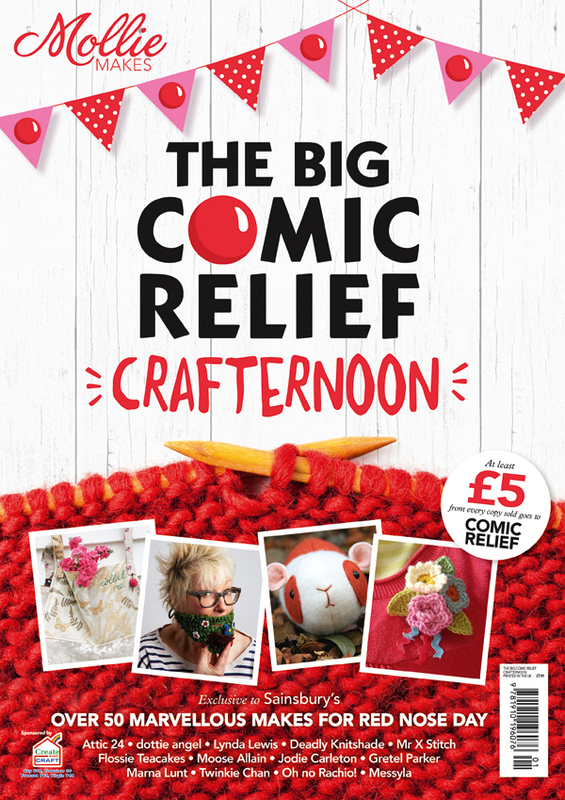 For this very purpose, there is a special edition of Mollie Makes magazine called “The Big Comic Relief Crafternoon,” sponsored by Create & Craft, and contains 50 projects inside that can be worn to raise awareness or sold to raise money for Comic Relief. “The Big Comic Relief Crafternoon” is the brainchild of jewellery designer Emma Mitchell (@silverpebble on Twitter) who approached Jane Toft (@JaneToft on Twitter), former editor of Mollie Makes, to help her make it happen! They are joint editors, and Jane also did the design and production of the mag. They both gave their time for free to raise as much money as possible for this brilliant charity. It is on sale in Sainsbury’s (in the UK) and iTunes/Google Play RIGHT NOW as of Thursday 29th Jan. Each issue is £7.99 and 5 whole quid of this goes to Comic Relief to support their wonderful projects in the UK and Africa. 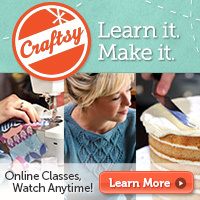 There are OODLES of exclusive new tutorials inside from crafters such as Deadly Knitshade, Tif Fussell, Attic24, Jodie Carleton, Lynda Lewis from the Great British Sewing Bee, Mr X Stitch, PLUS favourite Mollie Makes designs from the likes of Gretel Parker, Marna Lunt, Messyla and Zoe Larkins. My crochet patterns for my toast scarf and bacon & egg mitts are also in there! As the theme this year is “Make Your Face Funny for Money,” they’ve included stupendous patterns and tutorials including knitted beards, crochet red noses, and a Liberty print moustache. There’s also a guide to running your own craft fair, so readers can make an entire troupe of felt guinea pigs/nursery full of Spring posy brooches/forest of moustaches and sell them to make more crafty cash for Comic Relief. To connect with The Big Comic Relief Crafternoon and get more info, check out The Big Comic Relief Crafternoon Facebook page and also their Twitter account @CRCrafts. So grab your hooks, pull out the fabrics and have a wonderful Red Nose Day #crafternoon! 3 Responses to Announcing: The Big Comic Relief Crafternoon Magazine! Can’t find it anywhere !!! I never even knew this existed until I clicked on a random link for something of yours I was looking at and it brought me here! It’s a fabulous little book and I only wish I’d been near my LYS for the yarn. Thank you for using a yarn that’s rather inexpensive comepared to some!